Before I started this writing coaching practice, I wanted to find out what exactly authors needed to become the writers they were born to be and how I could best support them, so I sent out my very first survey. And I am so glad I did as it showed that having limited time to create, more than any other factor, was the thing which stood between writers and them attaining their literary goals. That’s when I decide to create The Hectic Writer’s Handy Workbook, a free 50-page space to reflect on how you currently use your time and to play with ways of doing things differently so you get to write more and have more of the stuff you love in your life. I’m going to be sharing some posts and videos over the coming weeks to help you remain creatively productive and inspired, even when life gets crazy, so you can slay your writing dreams in 2017, but I thought I’d start off by offering some insights which I feel are key to keeping hold of a writing life, despite all the demands of work, family and friends which can get in the way. STAY FLEXIBLE ABOUT WHEN AND WHERE YOU WRITE: One of the myths which held me back for a long time (and can still do so, if I let it!) is that I need a certain amount of writing time (i.e. a whole afternoon) and/or certain conditions (perfect quiet and George Clooney massaging my feet!) in order to write well. 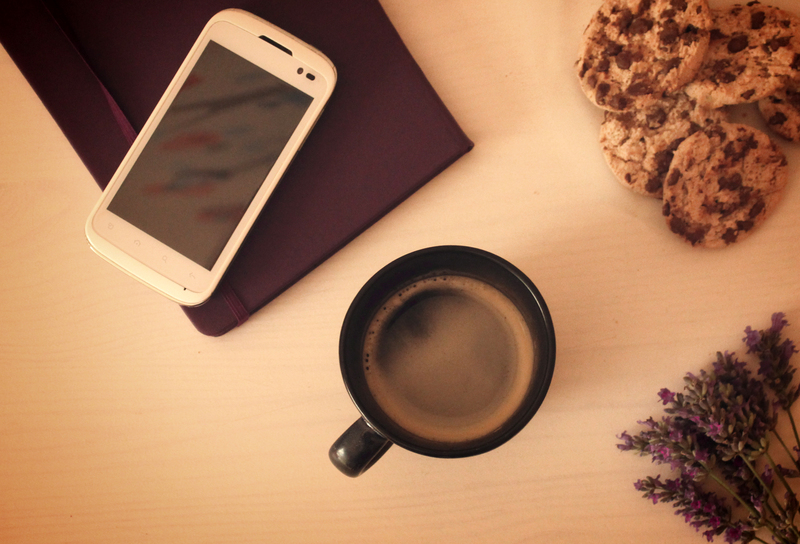 Make the coffee shop you study, if home isn’t working. Maybe we can only manage 30 mins today or this week, but that way better than nothing. Do we sulk or make progress? The neighbours might be blasting out Stairway to Heaven – do we get mad and waste our writing time thumping the wall or walk to a coffee shop and start hitting the keys there instead? Can you write or edit your work on the bus or train as you commute to work, rather than feeling depressed as you read the newspaper? Sure, it’s good to get to know your natural rhythms (I’m not a night owl, for instance) and creative preferences), but, the problem is that life doesn’t often provide the perfect conditions, unless you’re already a famous author with a writing shed overlooking the ocean (and perhaps even not then!). Sh*t happens, so we need to stay flexible. That is the key to creative victory in this crazy world! 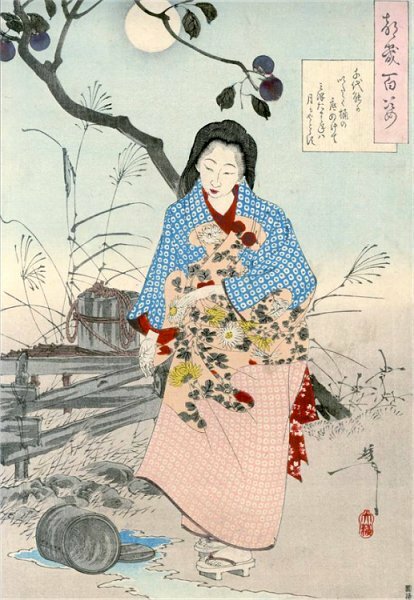 Fukado Chiyo-ni – one of the foremost female haiku writers who showed us that literature can be small, but perfectly formed. STAY FLEXIBLE ABOUT WHAT YOU WRITE: Okay, so you might want to write a six volume space opera or an epic literary novel which makes a Donna Tartt books look like a pamphlet, but you have two babies under four and you’re barely sleeping. Do you give up writing completely because it’s just impossible to do the kind of work you want right now? Nope! You can decide that this is a season to experiment with shorter forms. My friend took to writing flash fiction and poetry for exactly this reason and it brought her a lot of success in the period when her home life wasn’t allowing her to work on fiction. Is there a shorter (aka quick and dirty) form you feel intrigued by which might offer you the chance to keep writing and building your skills and career, even in the middle of a mad time in your life? If so, go for it! Who knows what amazing skills it will allow you to add to you longer literary works when the time is right. 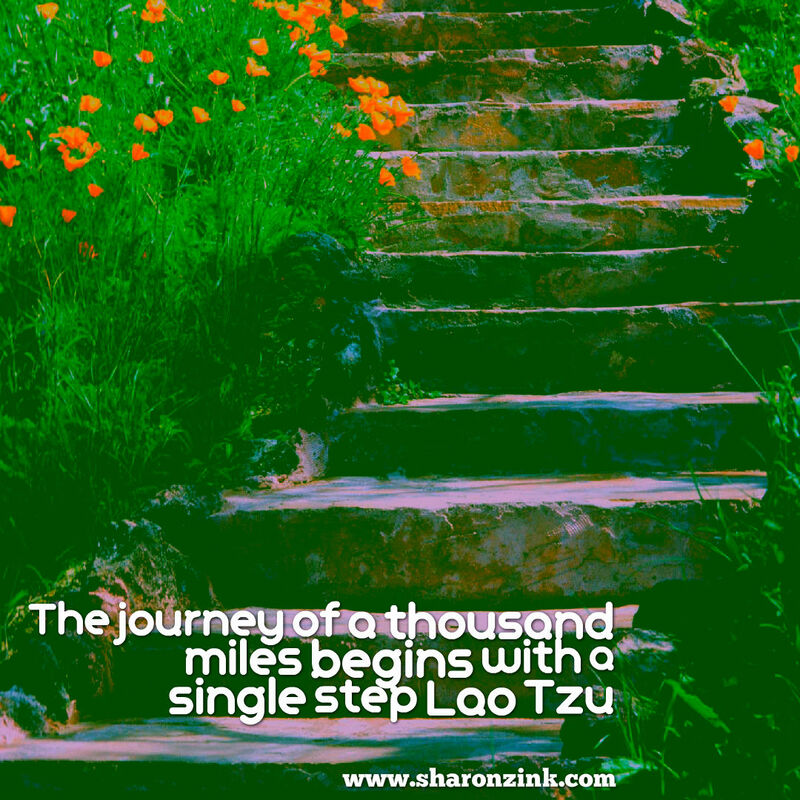 STAY FLEXIBLE ABOUT HOW YOU WRITE: In the Martha Beck coaching world, we believe in slow, turtle steps as the basis of lasting, sustainable growth. So how about building a writing life that is based around taking small bites out of a bigger project? What if you are desperate to write a novel or screenplay and haikus just don’t satisfy you – well, then I’d recommend using a timer and doing tiny, weeny bits of writing daily, or as often as suits, to ensure that larger creative project remains within your grasp. I got this idea from my mentor, Michael Nobbs, and I find that his 20 minutes a day approach to creative projects really works. But it doesn’t even have to be 20 minutes – we go for easy peasy lemon squeasy in the Martha Beck tribe, so think of an amount of writing which seems laughably possible – and then halve it. I have clients putting down 50 words per day or scribbling for 5 minutes a day and it’s all bringing about creative progress and drawing more joy into people’s lives which I love to see! I really hope you’ve found these pointers helpful – if you have, please feel free to grab yourself a complimentary copy of The Hectic Writer’s Handy Workbook and please do contact me if you have any comments or questions about how to stay flexible as a creative. I always love hearing from my fellow scribes! The workbook is intended to be made your own, so I’d love to see pictures of what you’ve done with it or extracts from what you’ve written as a result. You can join in the conversation online by using the hashag #hecticwriter on social media or you can join my new closed Facebook group for Hectic Writers where I hang out and answer questions on writing, editing and staying creative, despite life obstacles, as well as providing special offers and surprises! Hope to catch up with you soon! Have a creative week!